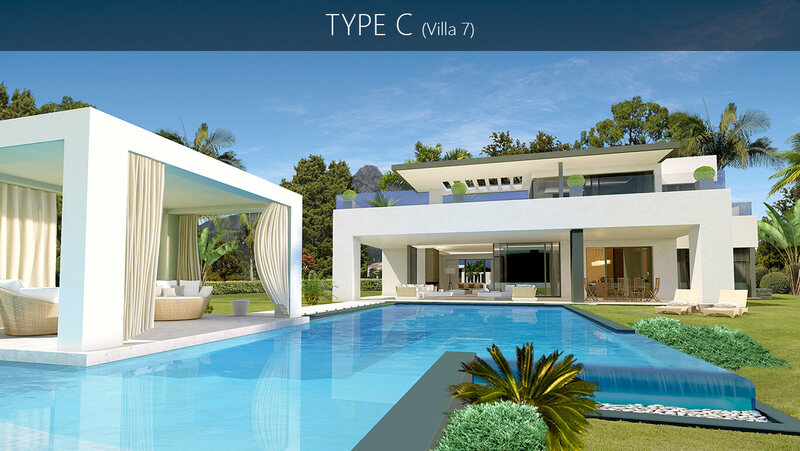 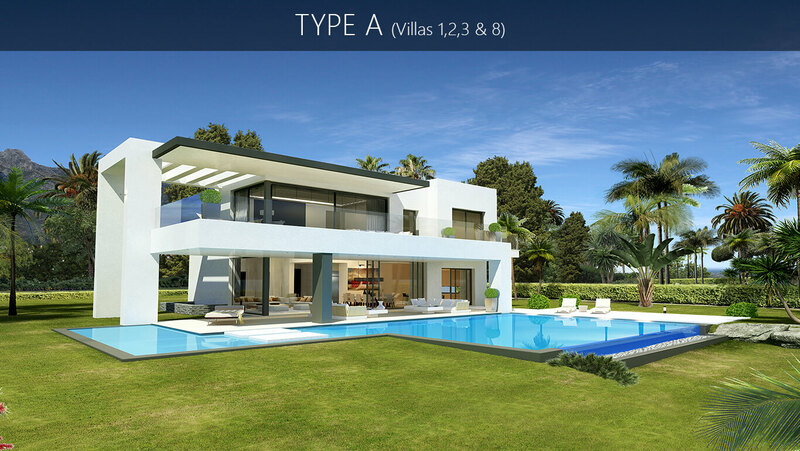 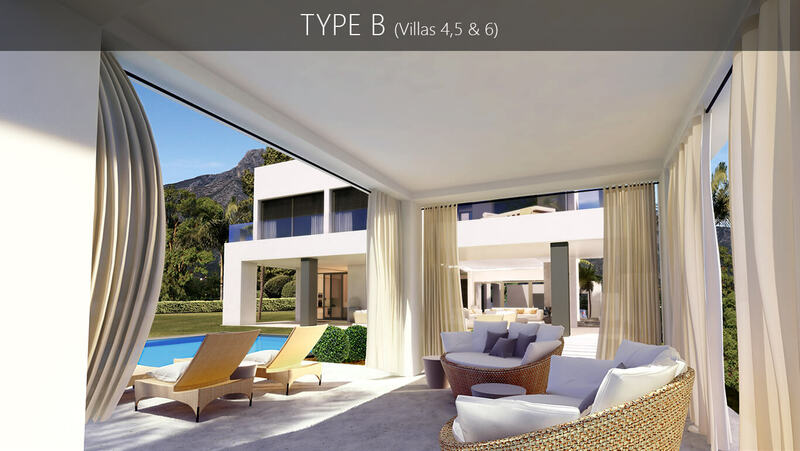 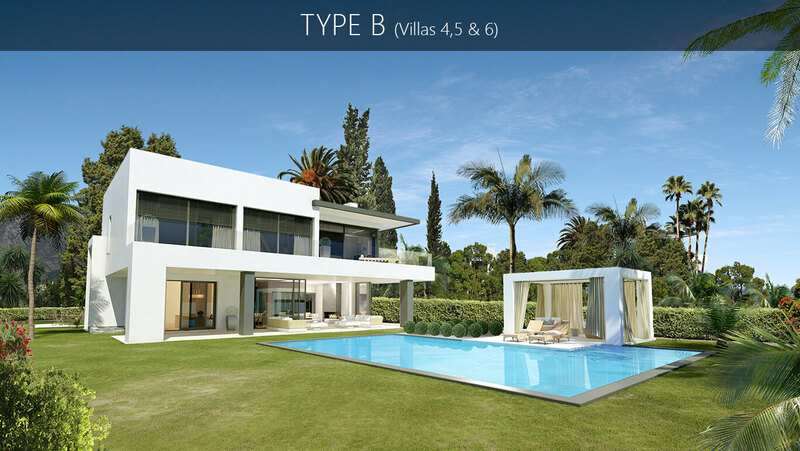 Located just behind the Golden Mile of Marbella, a new, exclusive community of luxury villas is being constructed that combines the best setting, exceptional style and luxury. 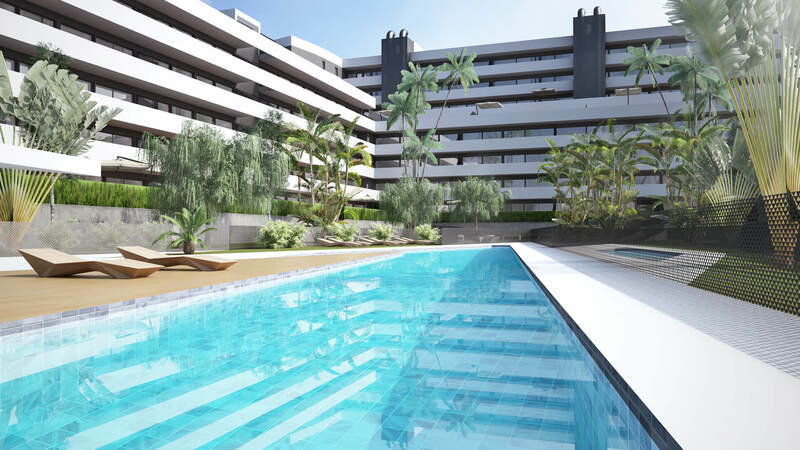 The community is surrounded by greenery, is within walking distance to beach clubs and facilities of the iconis Marbella Club and Puente Romano resost hotels. 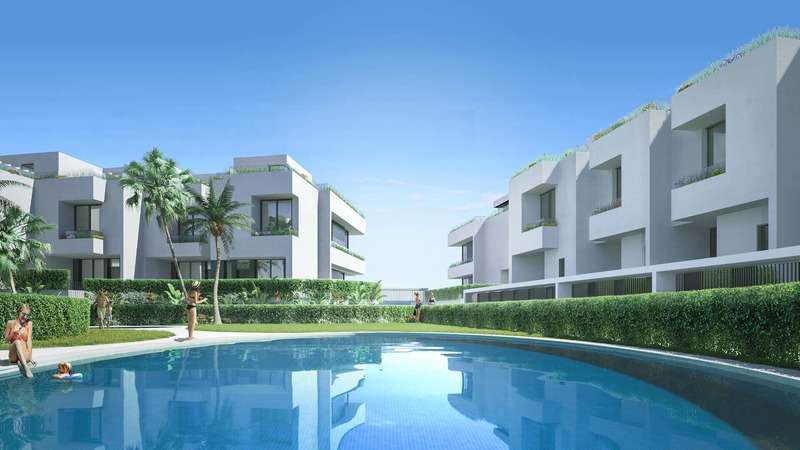 The 8 private residences that make up this community are withing minutes of Marbella centre, Puerto Banus, golf courses, luxury spas, shopping, restaurants and schools. 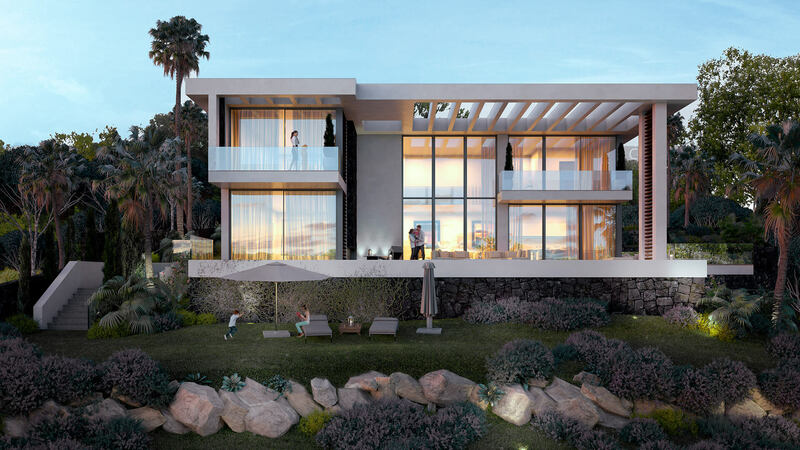 The community is protected by 24 hour state-of-the-art security to give residents peace of mind within a luxurious personal oasis. 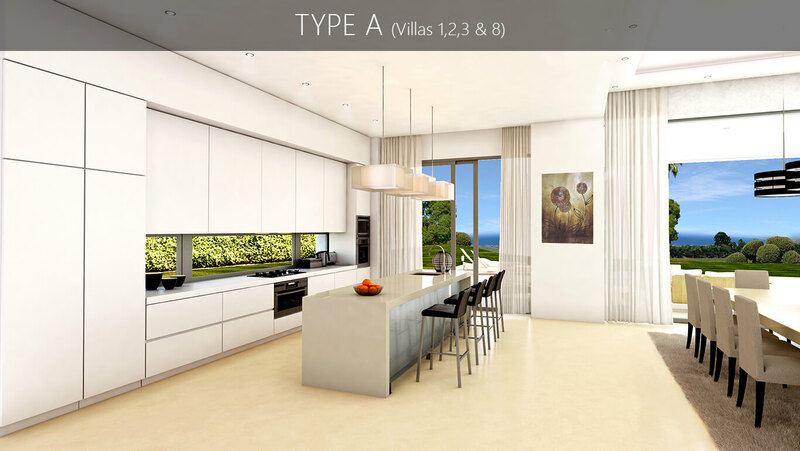 Lush subtropical gardens frame stunning views of the Mediterranean Sea from your villa, designed with unique architectural styling, free-flowing modern interior layouts and a level of luxury found only in the finest homes. 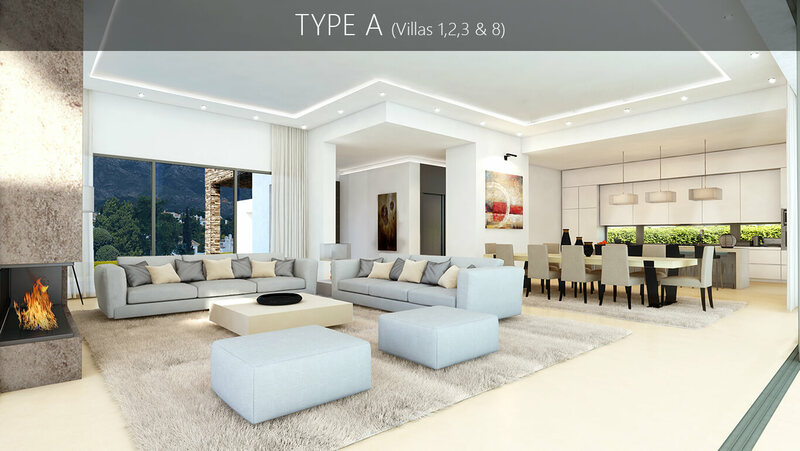 Everything from design to layout and construction, materials, technology, amenities and finishing offer an exceptional living environment in a prime location. 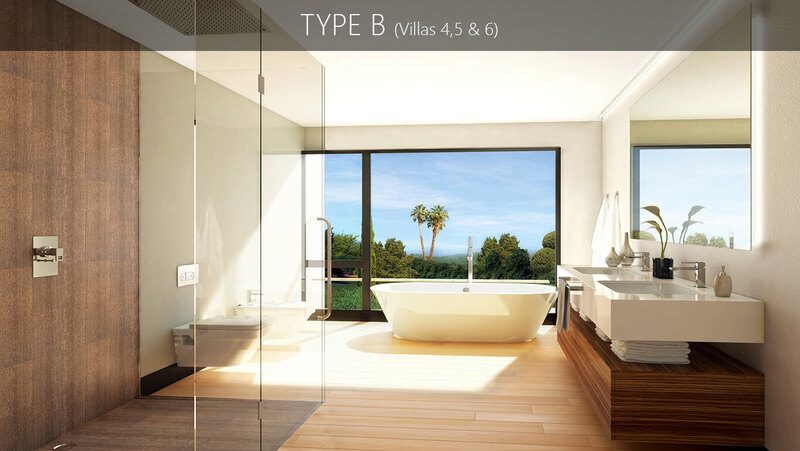 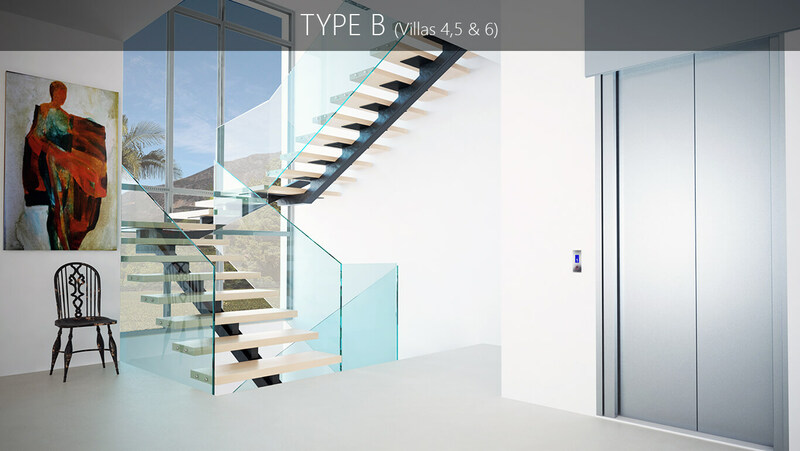 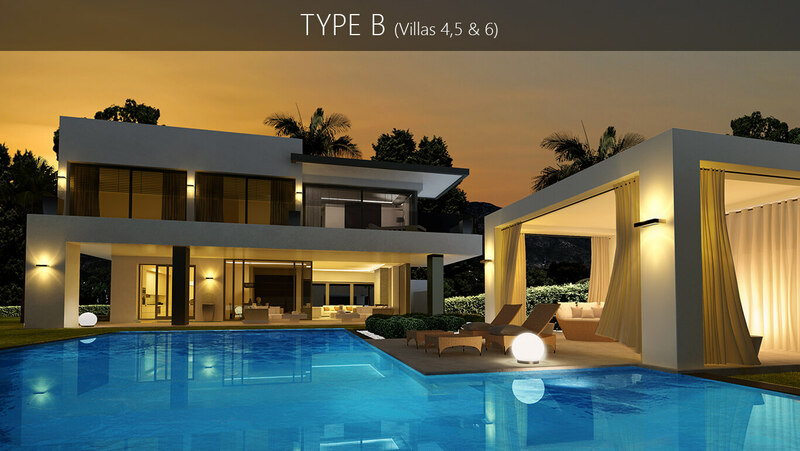 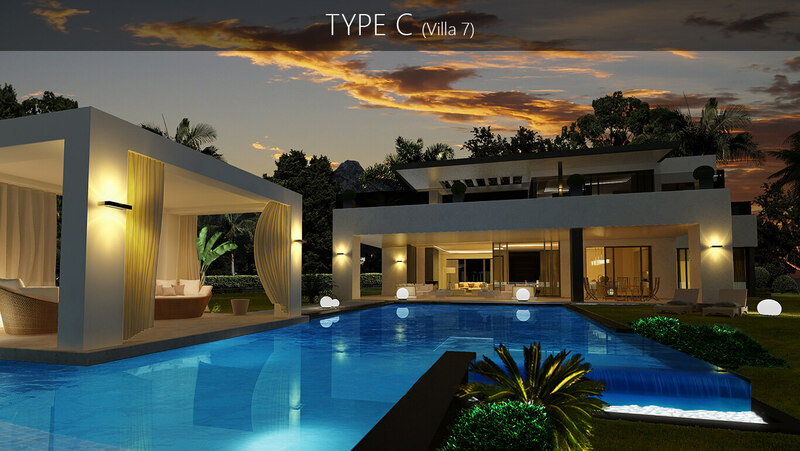 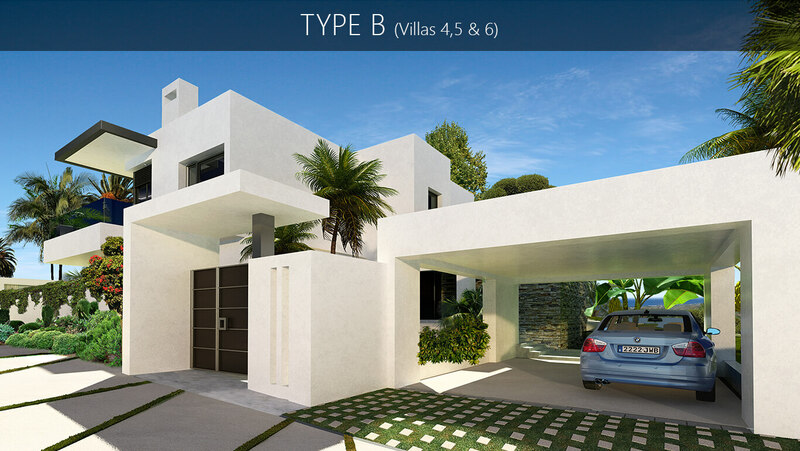 The community consists of 8 luxury villas, each independent and individually designed to one of three types. 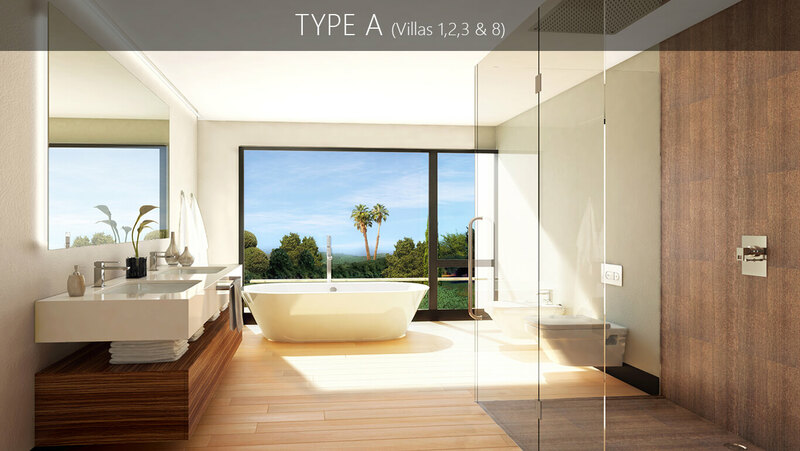 They vary slightly in size and distribution but all have the same specifications and quality finishings. 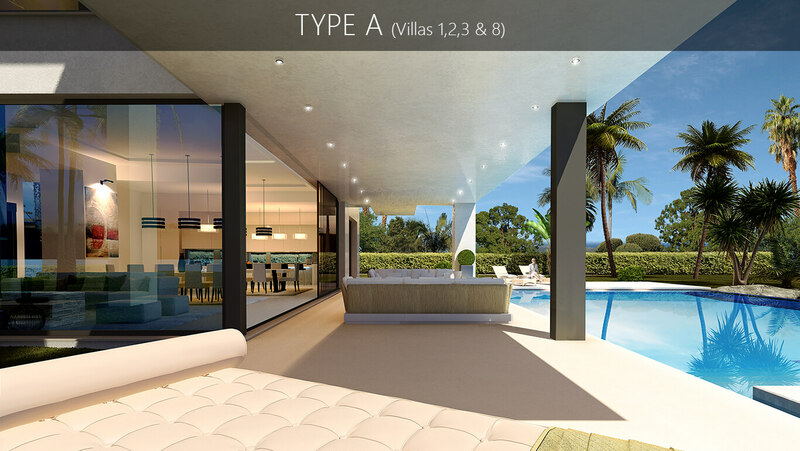 Each property enjoys its own styling, layout, setting and orientation, with personalized finishing and unique features. 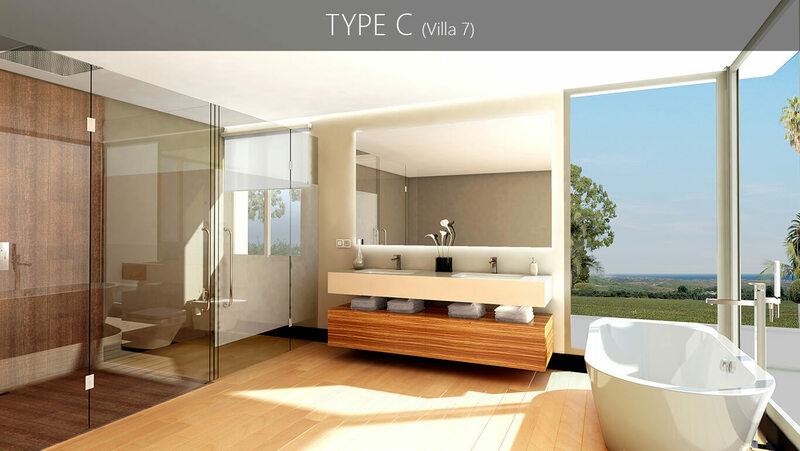 They are private, full of character, ambience and style. 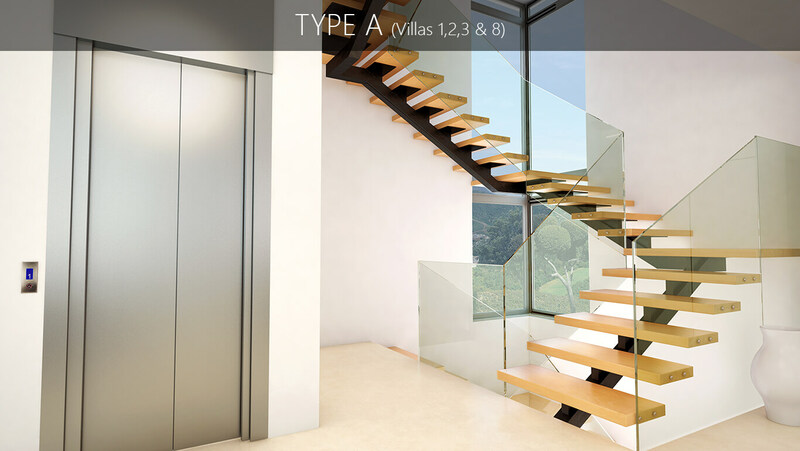 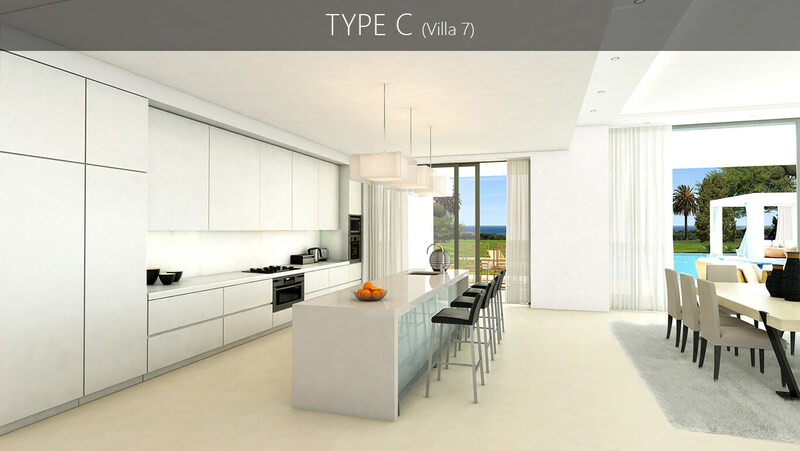 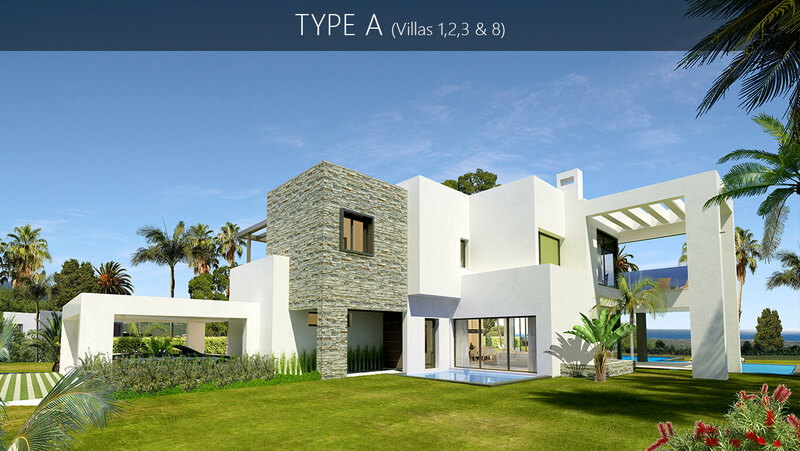 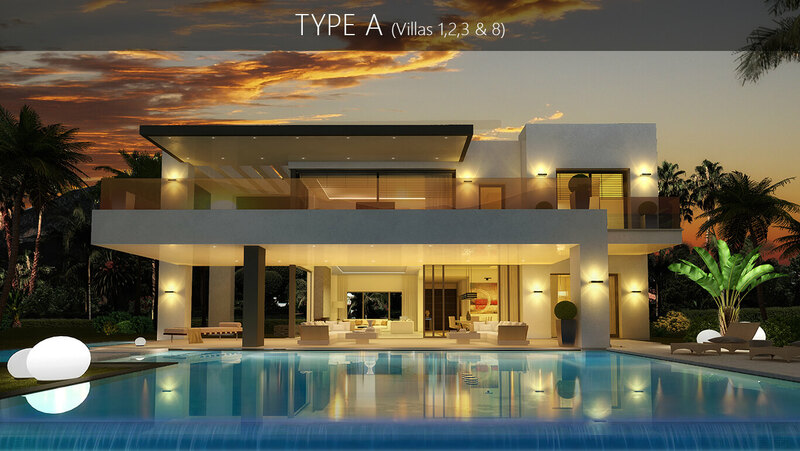 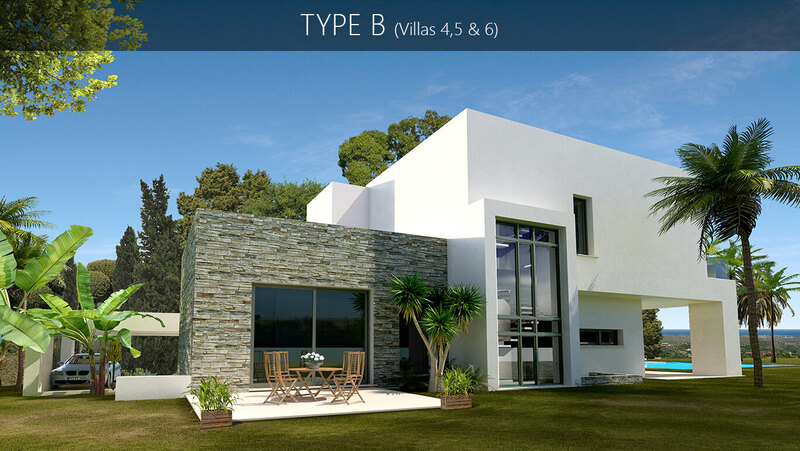 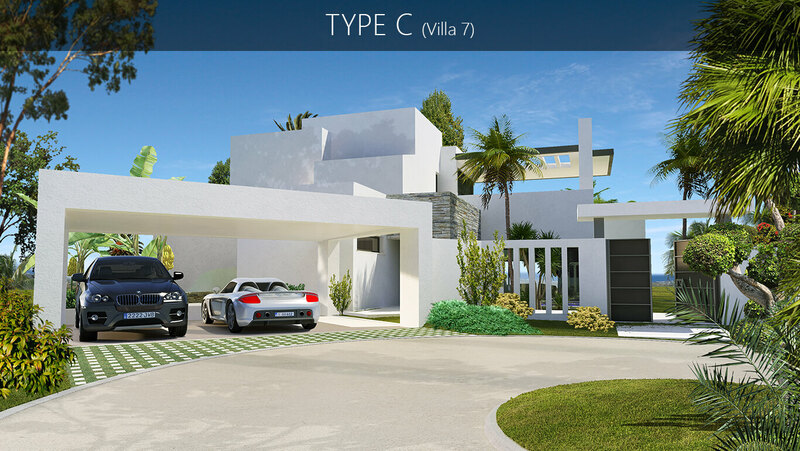 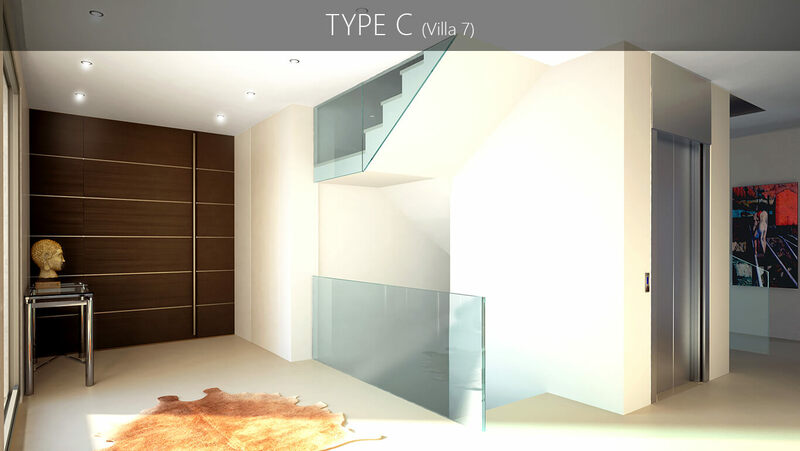 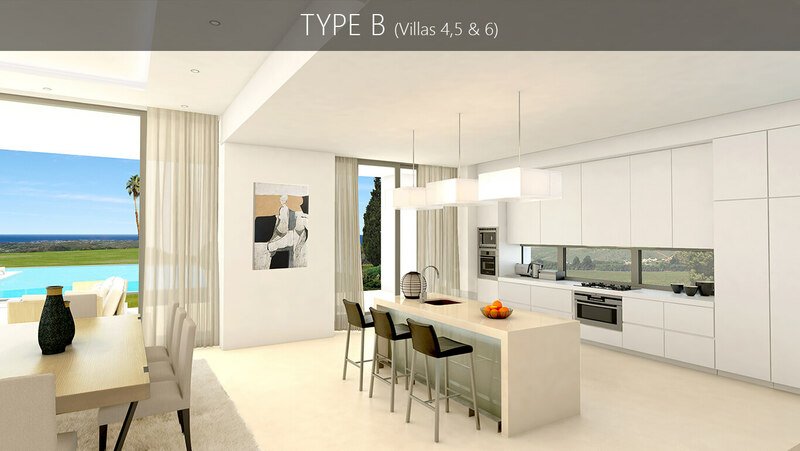 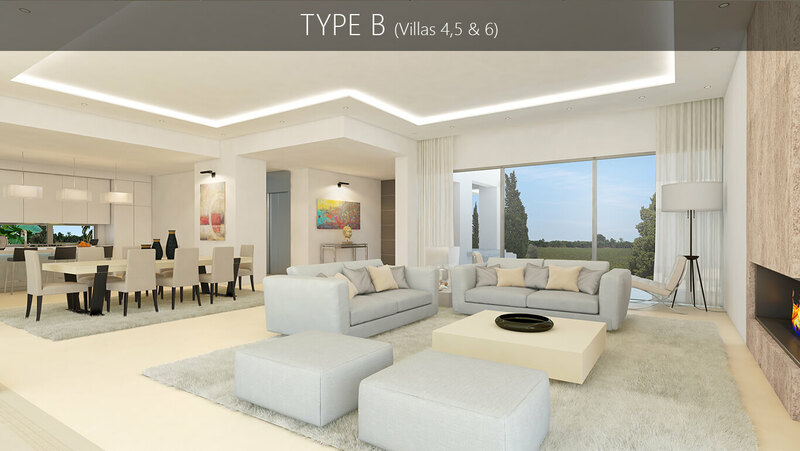 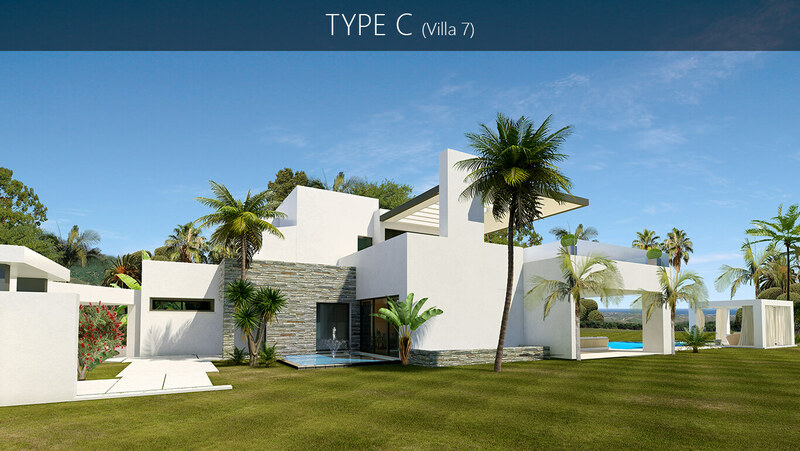 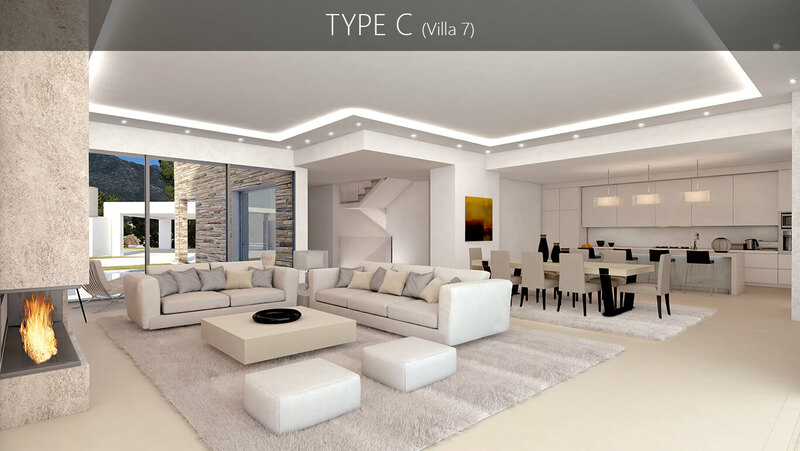 Buyers will have the ability to define the final dressing of the property to make it possible to configure the villa to your own style, needs and preferences, making it your perfect modern Marblla home.